The Official May 2019, Maths HL Prediction Exams are now available to RV Gold Members! 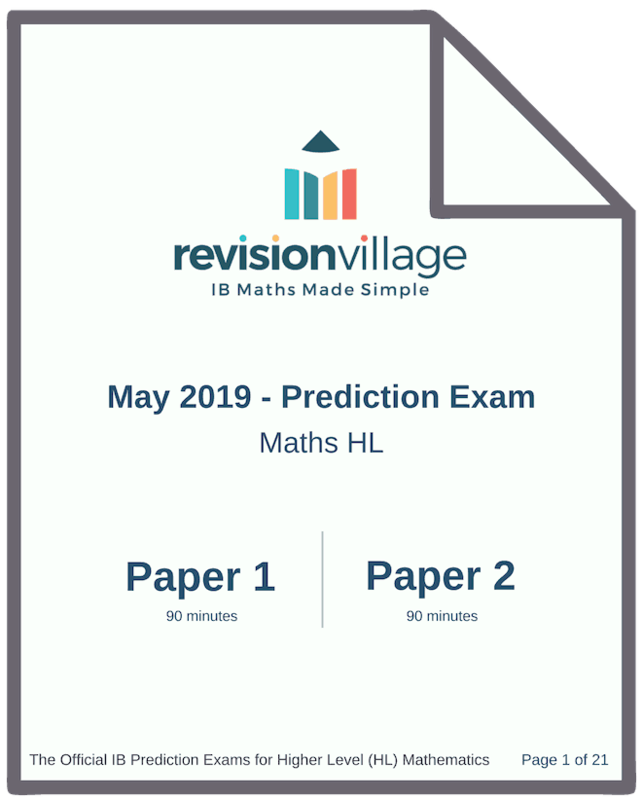 Revision Village Prediction Exams are developed by IB Examiners and Teachers and should be used by IB Maths HL students sitting their final exams in May 2019. The questions in the prediction papers are directly aligned to the current trends seen in past IB Maths HL papers (topics, difficulty, question style and weighting). 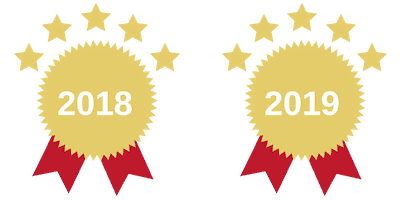 More than 82,000 IB Students and 1,250 IB Schools worldwide used the May18 & Nov18 RV Prediction Papers to successfully prepare for their final exams. Become a RV Member for Free here to get increased access to the IB Maths HL Questionbank, IB Maths HL Practice Exams, IB Past Paper Video Solutions and more.